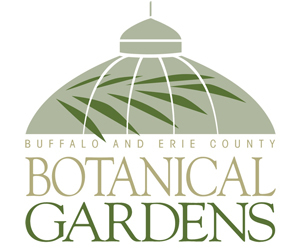 I’ve received a couple questions from people asking how they can sign up for the Buffalo-style Garden Art Sale, so I wanted to share this information right away. You can get an application here, and the deadline for applications is March 31. 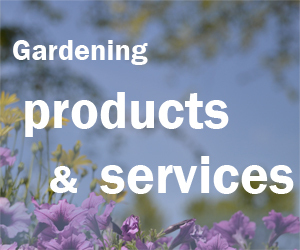 The items for sale have to be garden- or nature-themed, or works that can be displayed in a garden setting. They can be done in any medium: Sculpture, plants, planters, metalwork, paintings, lighting, vintage, signs, woodwork, architectural remnants, fountains, found art, jewelry, ceramics – anything that relates back to the garden. The sale itself takes place Sunday, June 29, during the Parkside Garden Tour, a wonderful tour of more than 60 gardens in a beautiful Buffalo neighborhood. There will also be informational booths staffed by area non-profit garden societies on “Plant Society Avenue” where you can get your gardening questions answered. A few of the garden walks have sent me information and I have added it to the Events page. I’ll add information as I get it.